We know we can’t thank the fashion world enough for giving us shorts. They’re our favourite summer staple for a reason - they are super comfortable, they keep the heat at bay and they always look cool. Thought the only way to wear shorts was to wear with flats and a tee? Think again. Here is the POPxo Team showing you some cool ways you can wear shorts and not look casual. Gopika EM, Social Media Manager Team up your shorts with a stylish jacket and a delicate satchel - and you won’t even be in the same zipcode as casual! Gopika shows us how to work those shorts for a look that is slightly formal yet has an element of playfulness...all in the right proportions! 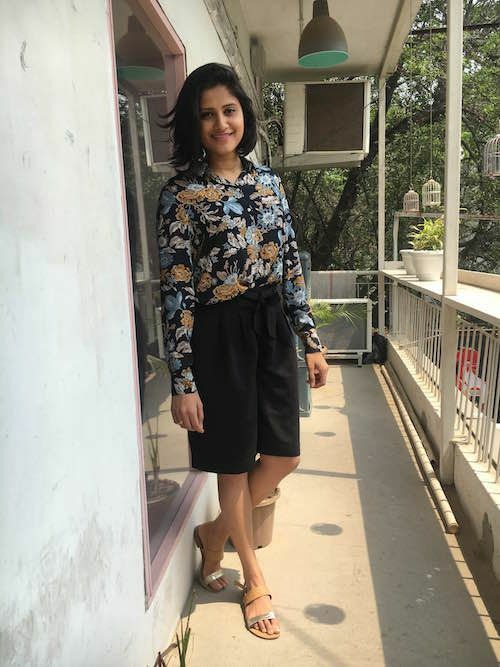 Komal Pandey, Video Coordinator Another way to look like a trendsetter whilst wearing your favourite pair of shorts is to simply throw on a structured blazer and statement heels that are bound to break a few hearts. We have none other than our in-house fashionista Komal showing us how to get this right and come out a total winner...just like she did! Kritika Rathi, Senior Fashion Writer Just because they are called shorts does not necessarily mean they have to be super short. There are different kinds of shorts you can rock at your leisure. For instance, the Bermuda shorts! These shorts are slightly longer and end right above your knee. They are comfortable and they are always in vogue if you know how to style them right. 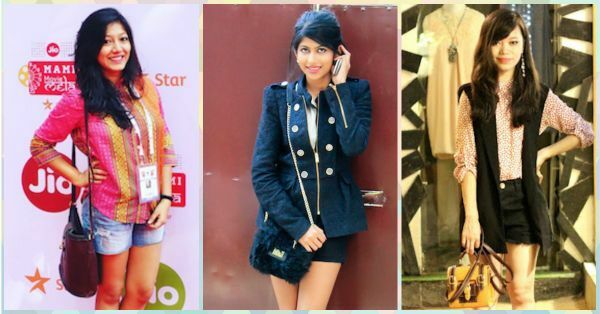 Take cue from Kritika who sports Bermuda shorts to office and looks so suave! Apurva Lama, Fashion Editor If you have a boyfriend blazer or any oversized blazer, just throw it on top of your shirt and shorts combo. A structured third piece will add a hint of sophistication and make your ensemble a lot less casual. Make sure the colours of your shorts and your outer piece fall on the same colour range so it looks neater. Shivani Shrivastava, Editorial Coordinator Yes, trust your favourite kurti to always be the number one solution to ALL of your style dilemmas. 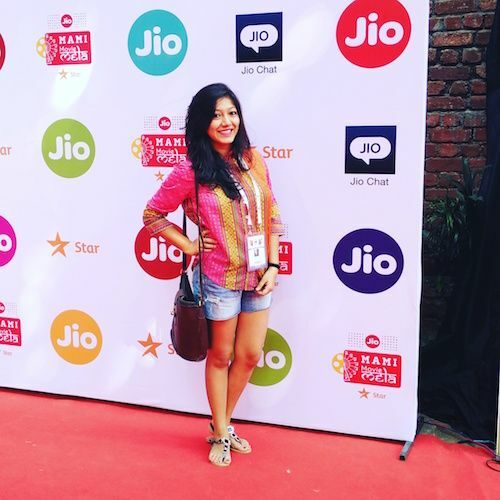 Wear a cute short kurti on top of your short and slip on to a pair of comfortable flats like Shivani has done. The perfect way to beat the heat this summer and look fab at the same time! Cherry Jain, Video Coordinator The trendiest member of the shorts family, the skort is all you need if you want to elevate your style game and stay comfy. It might look like a skirt, but it’s actually shorts! Don these cute numbers and we guarantee you’ll make a style statement anywhere you go. 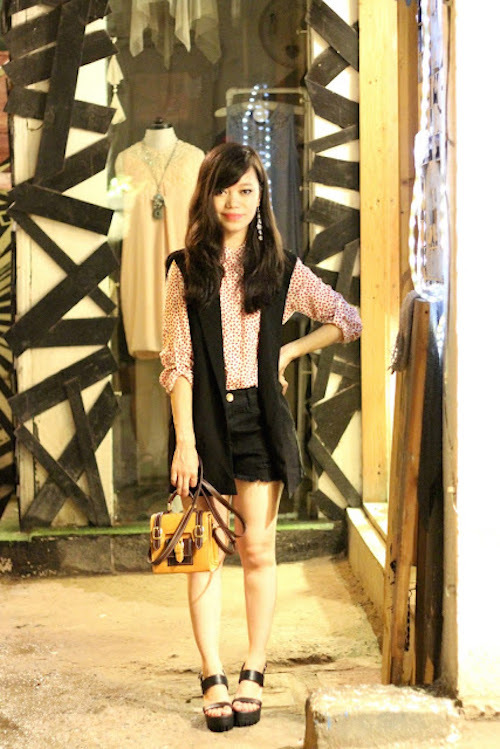 Take inspiration for your next outfit from Cherry who wears her asymmetric skort with a cropped top and brogues. HAVE A STORY IDEA FOR POPxo? If you want to hear about it, we can write about it! Just tell us your idea here! MUST-READ: How To Style Your FAV Summer Shorts? Top Tips From Team POPxo! 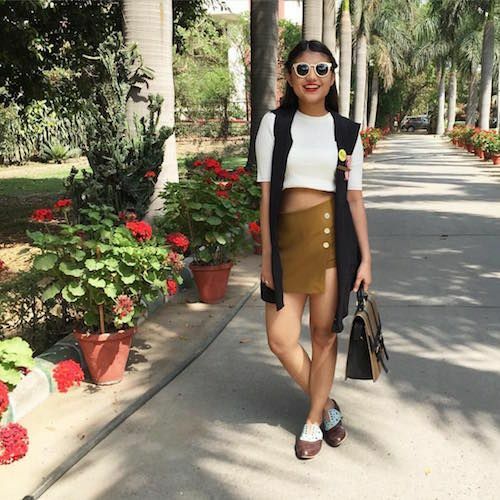 MUST-READ: How To Style Crop Tops For Daily Wear? Team POPxo Shows You!